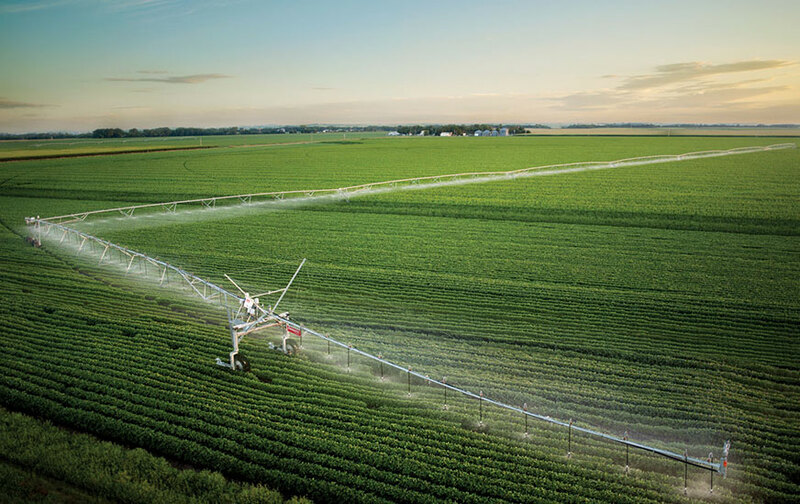 IRRIGATION & PIVOTS | Petersen AG Systems, Inc.
Petersen Ag Systems, Inc. sells new and used Zimmatic by Lindsay Irrigation Pivots; however, their skilled technicians can service all irrigation system makes and models. With Zimmatic Pivots, you get the Lindsay advantage which is a complete solution from pump to pivot. It is durable, rugged, easy-to-use, integrated technologies, and the broadest line of solutions. Contact Petersen Ag Systems, Inc. for any questions or quotes for your irrigation or pivot needs.